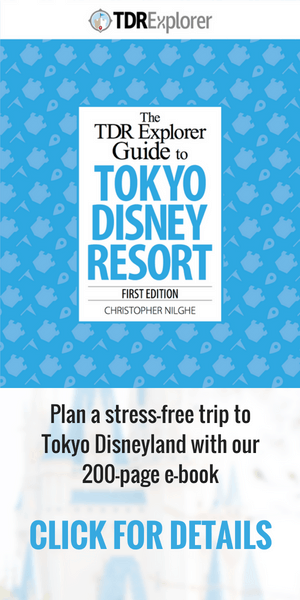 Thinking about coming to Tokyo (and Tokyo Disney Resort in particular), then you will not want to miss this deal. 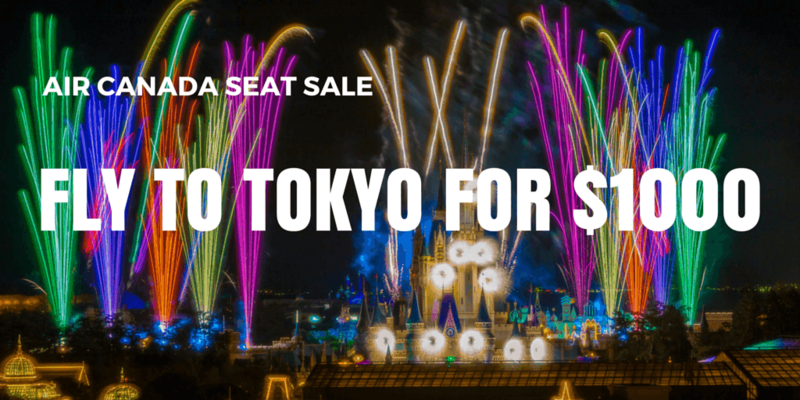 Air Canada has a seat sale from flying to Tokyo and Osaka for about $1000 (Canadian), depending on where you depart from. This is a perfect opportunity to come to Japan and see the best Disney Theme park for relatively cheap. With a weaker yen, there is no perfect time to book your vacation. Later in the year you can enjoy Halloween, which is Villain themed this year or Christmas. Once you have your flight booked, read our tips on how to plan your trip to Japan, where to stay, what to eat, and what to expect. Will you take advantage of this opportunity? Let us know in the comments!